At Web Design Cork we build easy-to-use, search engine friendly, attractive websites that work for your business! From Sole Traders to Established Companies, we can offer a variety of solutions that match your need and your budget. Online Store from 10 products to 10,000, we will develop a solution to suit. Shopping Cart, Payment System & SSL to sell products online. If you already have an existing brochure website, we can create a store that will fit in seamlessly. 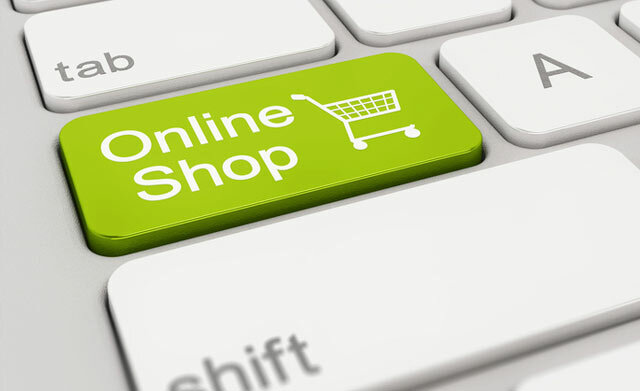 We can help you to choose the best E-commerce solution from the huge variety now available. Web hosting account is very important as it is the foundation of your website and affects your page load speed. 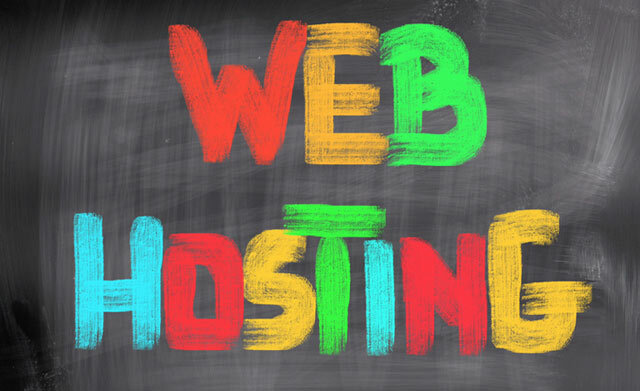 Your Web Host needs to be secure, stable, accessible, cost effective and offer good customer support. We offer Secure Premium WordPress Hosting in the Cloud – An all cloud infrastructure, Backup and Disaster Recovery.